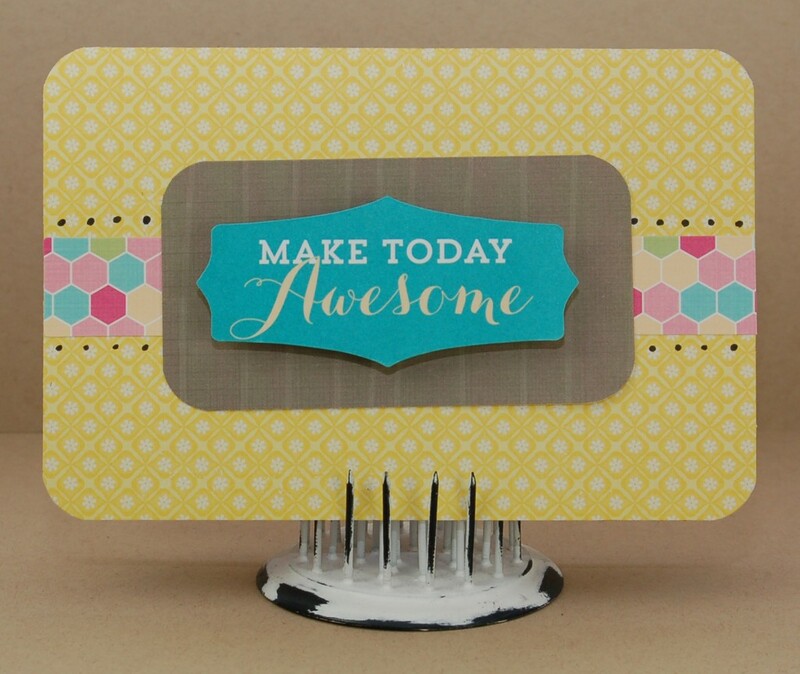 Today is a REALLY good day for you, whether you already love checking out the deals on HSN for craft supplies and tools or if you’ve never even watched before (gasp!). 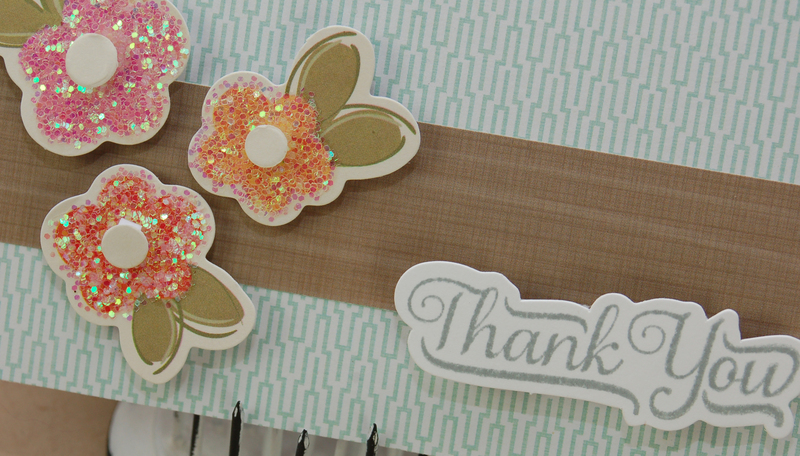 It’s 24-hour craft day on HSN! I do love watching the channel and I have to tell you that they have some crazy deals. Be sure to stop by and check it out (maybe you’ll see Xyron’s super star Beth Kingston)! Today I have some 3 Birds and Xyron projects to share with you. The kits that you can buy on HSN are HUGE and full of so much stuff that you’ll have plenty to keep you scrapping for a while. I made three things and I have a lot left to work with. A LOT. I also only added tools and things like ink and a pen to the projects I made so that you can see what I did without having to go out and buy additional embellishments. Let’s get started! This kit come with full sheets of these stickers like the oval you see here. Also, the letter stickers, that adorable layered embellishment, etc. A stapler, a photo, a pen, my Xyron Adhesive Dots and some wavy-edge scissors are what I added to this project. 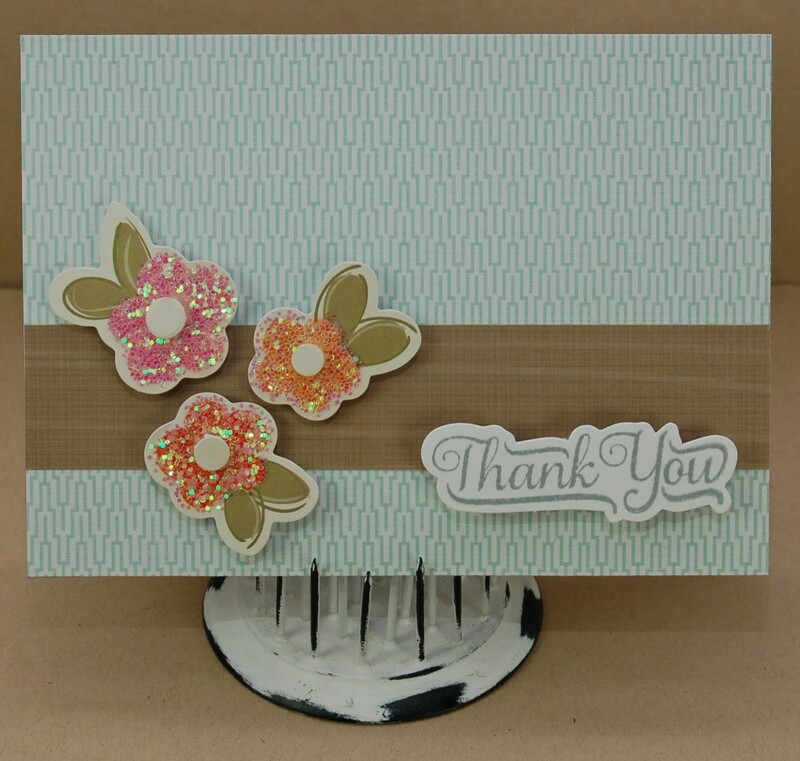 For this I covered a card base with some of the paper included and added a sticker strip, a stamped sentiment (on a piece of cardstock perfectly pre-cut to fit the stamp! ), and some dimensional glittery flower stickers! I popped the sentiment up with some Teresa Collins foam adhesive. This one is all based around that great center sticker. The problem is that I couldn’t get the “Everything is Awesome” song out of my head the whole time I was working on this thing. Again, I covered the card base with the included paper and added a sticker strip with pen dots above and below to add a little more detail. I cut the brown piece of paper from a piece with flowery edges that I wasn’t going to use and I rounded the corners to match the card base. The sticker is attached with some more Teresa Collins foam adhesive. Well, that’s it for me right now. Be sure to head over to the Xyron Facebook page and blog to see whats’ going down this week. I’ll be back tomorrow with some more goodies for you! Thanks for coming by! Previous postSimple Stories, May Arts, and…..XYRON! Next postMaya Road and Xyron! Loving the projects you created and shared using the 3 Birds products!! !